PRIME ESTABLISHED fam. 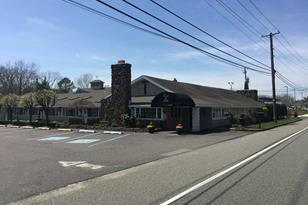 RESTAURANT on high traffic corner with expansion possibilities. Property, business and liquor license included. Act. bar business and event facilities. Plenty of parking. Financial information available to be reviewed by potential purchaser after an agreeable LOI and a 10K deposit is tendered. Finished Above Grnd: 7,000 Sq. 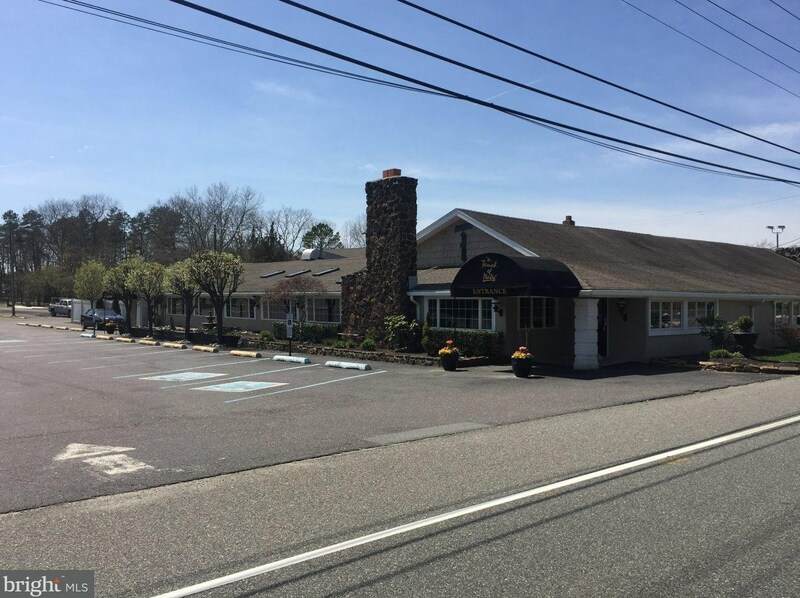 Ft.
6629 Black Horse Pike, Egg Harbor Township, NJ 08234 (MLS# 1001901950) is a Business property. 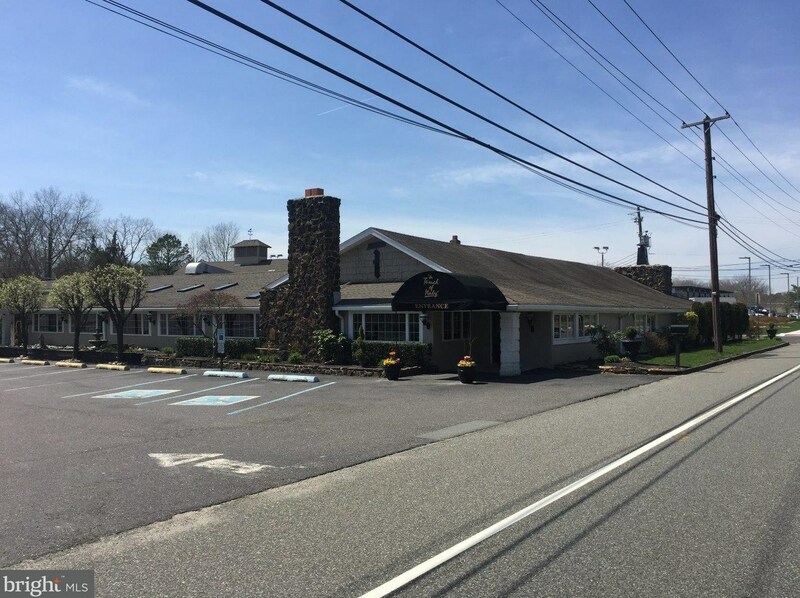 6629 Black Horse Pike is currently listed for $2,499,000 and was received on June 14, 2018. 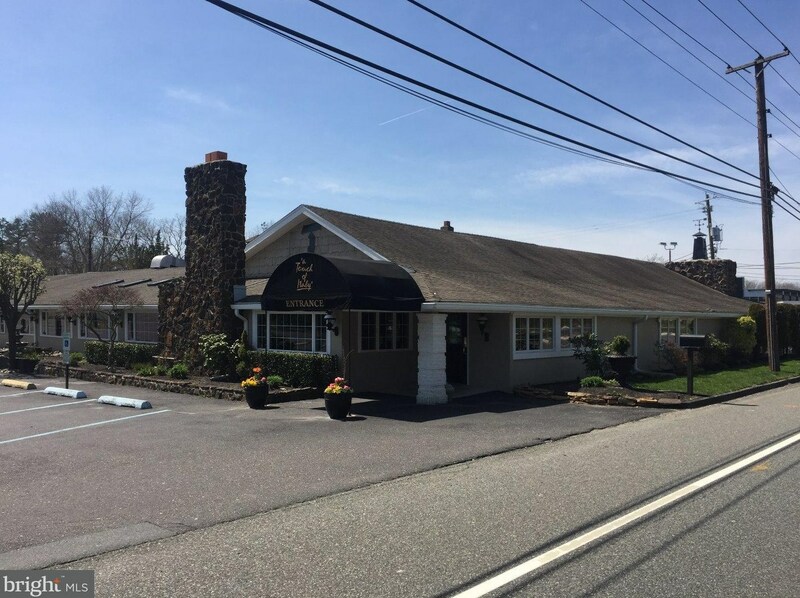 Want to learn more about 6629 Black Horse Pike? 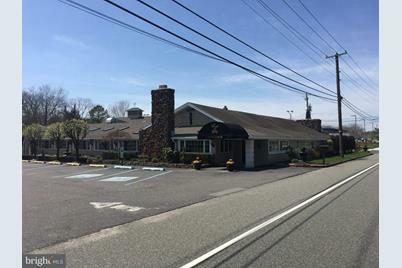 Do you have questions about finding other Business real estate for sale in Egg Harbor Township? You can browse all Egg Harbor Township real estate or contact a Coldwell Banker agent to request more information.